The Telluride Festival of the Arts announced today the dates and schedule of events for its 2007 program. Formerly known as Telluride Culinary and Arts Festival, the Telluride Festival of the Arts will take place from Thursday, August 16, 2007 to Sunday, August 19, 2007. 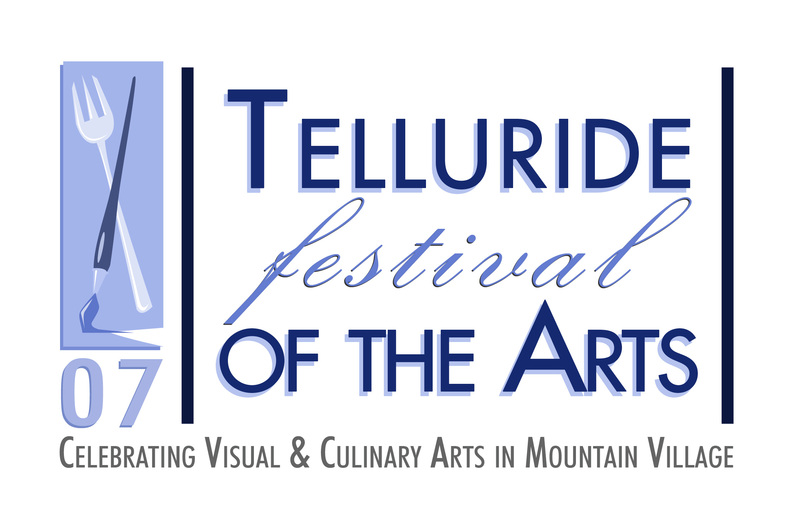 Bringing together culinary experts from a variety of cuisines and both renowned and emerging visual artists from across the United States, the Telluride Festival of the Arts will play host to over 1,500 guests from across the country. 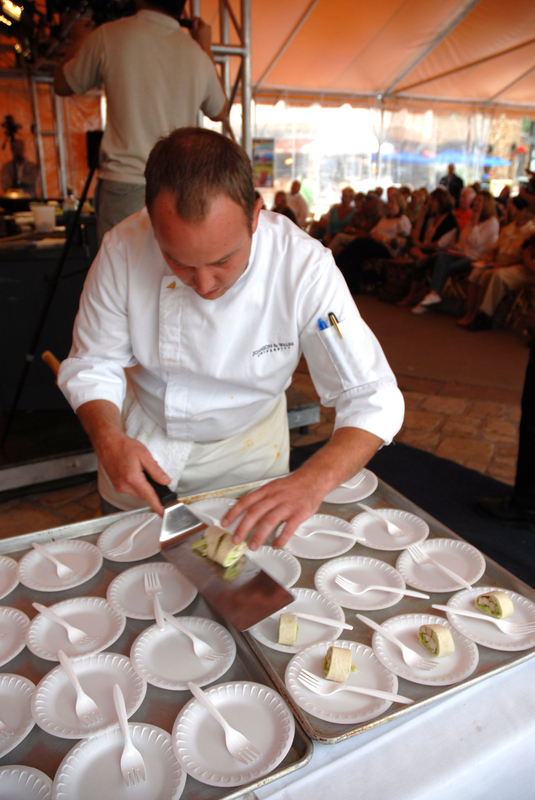 The Festival attracts the best and brightest in culinary and visual arts to the finest mountain resort destination in the United States. The Telluride Festival of the Arts announced today the dates and schedule of events for its 2007 program. Formerly known as Telluride Culinary and Arts Festival, the Telluride Festival of the Arts will take place from Thursday, August 16, 2007 to Sunday, August 19, 2007. Bringing together culinary experts from a variety of cuisines and both renowned and emerging visual artists from across the United States, the Telluride Festival of the Arts will play host to over 1,500 guests from the local community and from as far away as New York, Dallas, Chicago and Los Angeles. 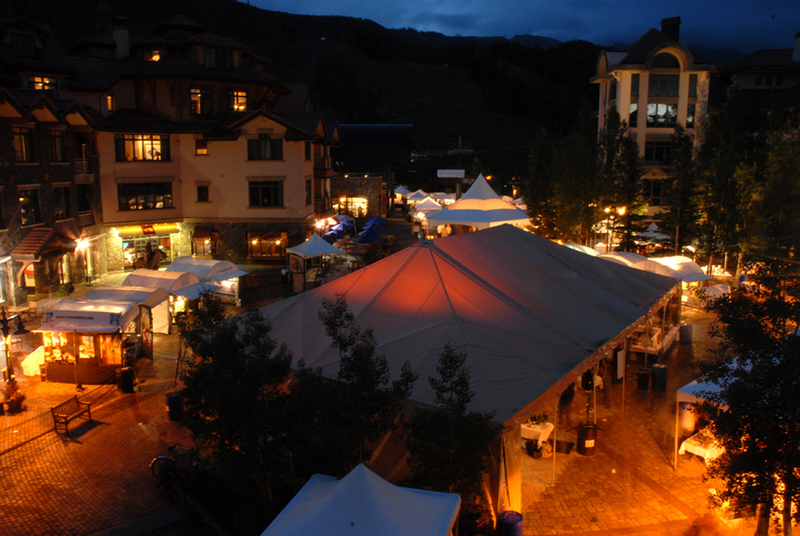 The 2007 Telluride Festival of the Arts will delight for both food and art lovers alike. Culinary admirers and fine arts aficionados come together to share a common passion for food, art and entertainment. Highlights of the 2007 Festival will include celebrity chef demonstrations, food seminars, a showcase dinner and grand tasting along with a nationally juried art exhibit organized by the producers of the Cheery Creek Arts Festival, one of the nation's most competitive outdoor juried arts festivals. "The Telluride Festival of the Arts has become a signature event of the summer season here in Mountain Village," said Kate Danaher, executive director. 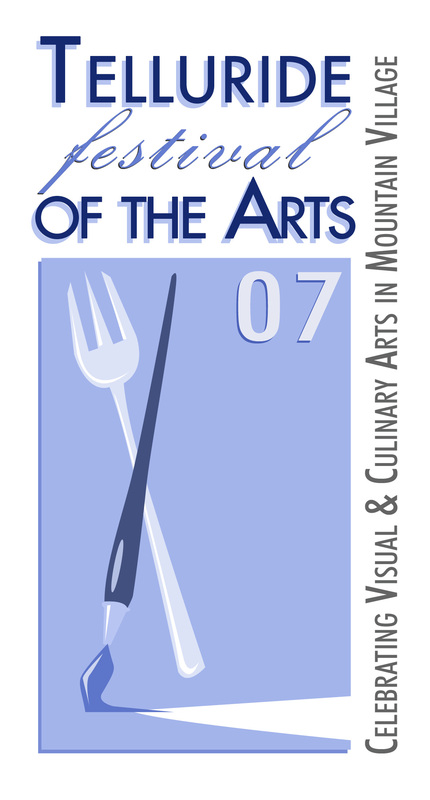 "The Festival attracts the best and brightest in culinary and visual arts to the finest mountain resort destination in the United States." For more information visit to http://www.telluridefest.com. The Telluride Festival of the Arts (TFA) is annual weekend-long, culinary and visual arts event held in Mountain Village, CO. TFA hosts nationally renowned chefs and artists from across the United States in a one-of-a-kind outdoor exhibition nestled in a box canyon surrounded by the majestic 13,000ft peaks of San Juan Mountains. For more information, visit http://www.telluridefest.com.